This whitepaper walks you through the rising importance of HR analytics in all stages of the HR journey: planning, recruitment, email, and development. 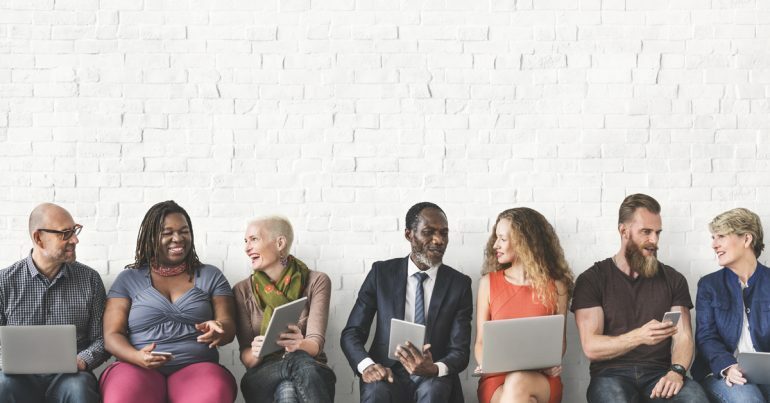 There will always be a human element to the HR profession, but the right analytics solution can add value and provide the critical edge companies need a tight labor market. Understand what an HR analytics solution should be able to do and how it can change the way your company relates to its workforce. Learn which metrics are most important, how HR analytics can affect front-line workers and the C-suite, and the vital role of security when dealing with sensitive HR data. The right HR analytics tool needs to handle tons of data from varied sources, provide game-changing insights, and be easily accessible by non-technical users.